This event finished on 12 April 2019. April 8-12: The 1st Annual Bluffton Restaurant Week presented by Morris’ Garage & Towing in partnership with the Greater Bluffton Chamber of Commerce. This event will take place in Bluffton Village and Calhoun Streets in Old Town Bluffton. 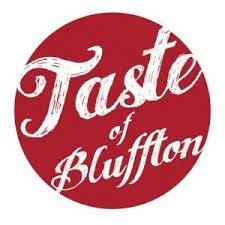 It is a Southern Celebration of Food with tastings from Bluffton’s best restaurants. This year’s festivities will feature local celebrity Jesse Blanco, host of “Eat It and Like It.” For a complete lineup of dates and times, visit tasteofbluffton.com or call (843) 757-1010.